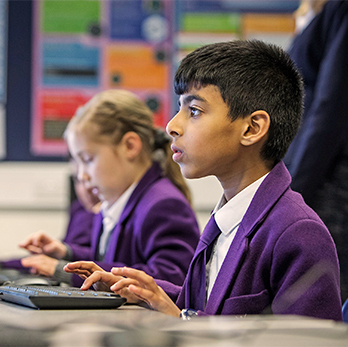 We provide good value education for 4 to 18 year olds, starting from £3,010 per term. 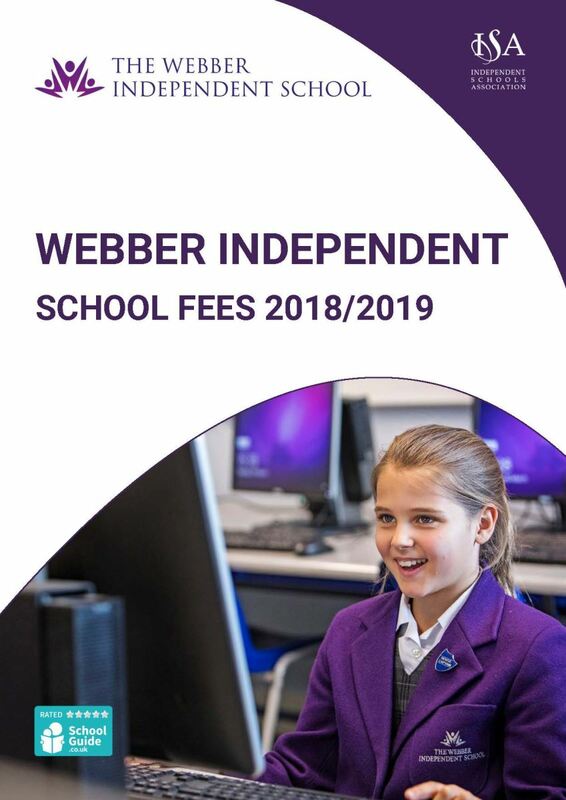 We offer different ways to pay, and sibling discounts for each child you would like to become part of the ‘Webber Family’. 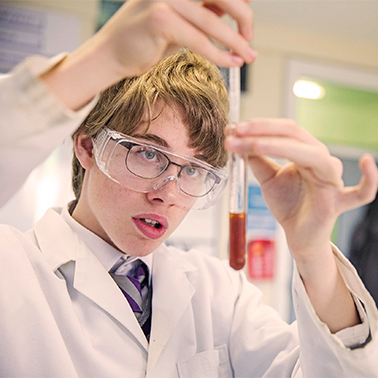 We offer a wide choice of extra-curricular activities, and weekly GCSE and A-level booster classes, which are included in the academic fees. 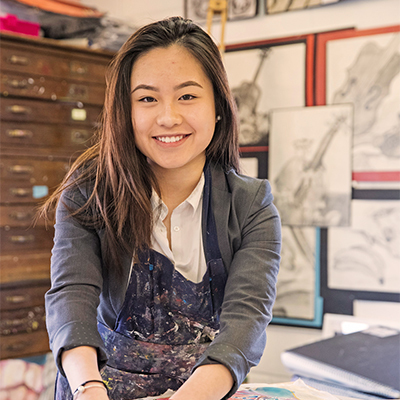 Each year we offer a select number or Scholarships to exceptional young people that can demonstrate a strong academic performance or area of talent, please ask about Our Scholarships. Below you’ll find our School Fees Booklet for you to download. Should you have any questions, please feel free to call or email us.